I know I joke around a lot – ok more than a lot -, but when I say my hangovers are bad I mean my hangovers are BADDDDD. ‘How bad?’ you ask? My hangovers are so bad, my hangovers get hangovers. If there was an award for worst hangovers, I would win, but wouldn’t be able to accept my award in person because of a hangover. My hangovers last longer than average, too. My last hangover lasted 8 long hours which is 2 hours longer than I lasted on the juice cleanse I tried last month. But don’t feel bad for me…I’ve earned every hangover I’ve ever had. The most frustrating part about it is that it doesn’t matter how much I drink, it could be 5 shots of Purell or a glass of wine, and I wake up with a raging headache. What gives? 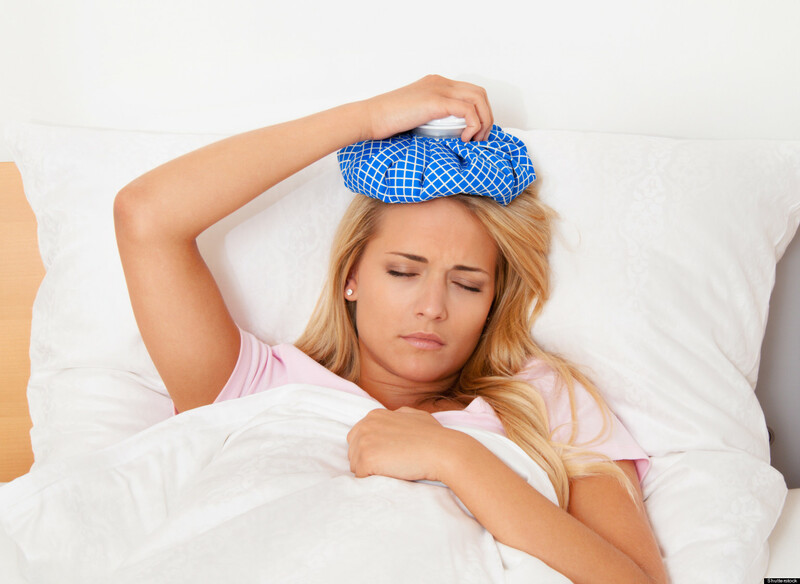 Did you know that there are medical clinics purely for curing hangovers? I’ve never been to one, and I’m not a highly opinionated person, but I think it’s pretty ridiculous that anyone would pay upwards of $200 to cure a hangover when natural remedies like eggs, bacon and Netflix exist. I could probably write a scholarly article on hangovers just from personal experience. I’ve had enough hangovers in my adult life to be able to classify them as moderate to severe. Category 1 Hangover is usually cured with three Advil, three thousand calories and lots of water. A Category 5 can only be cured with time. I once had a level 6. It lasted three days. “Go take a cold shower,” the Mom/Angel said. “That would require moving my body,” the good-for-nothing daughter replied. After a couple minutes of pondering my situation, I decided to take my mom’s advice and shower. I turned on the shower, stepped into the shower and immediately sat down in the shower. There was no bench in said shower, so I sat on the floor of the shower. SMH. SMH. “This is how it ends,” I thought to myself as the water rushed down my face like a million alcohol-filled tear drops. Turns out the shower did help! By the time we got to Grant Park my hangover had dropped to a manageable Category 3…but that hangover, the hangover of ’10, will go down in history as one of the worst.